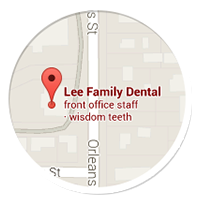 The first step toward achieving a beautiful, healthy smile is to schedule an appointment. To request that someone call you to schedule an appointment, please complete and submit the request form below. 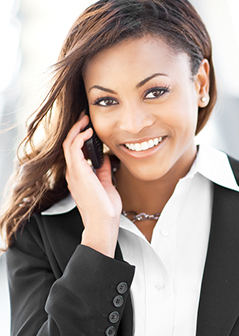 Our scheduling coordinator will contact you soon. Please note this form is for requesting an appointment. If you need to cancel or reschedule an existing appointment, or if you require immediate attention, please contact our practice directly. Cancellations must be made via phone.